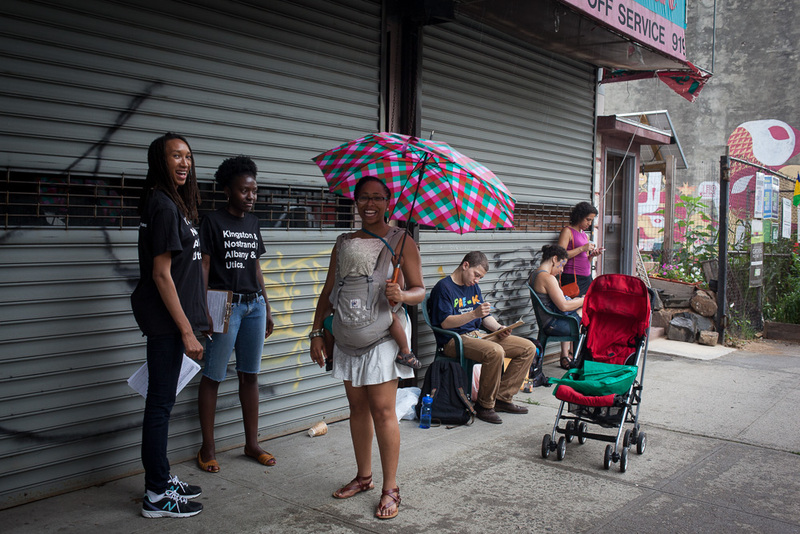 We are residents of Central Brooklyn committed to providing healthy and affordable food options for our community. To meet the Board, click here. 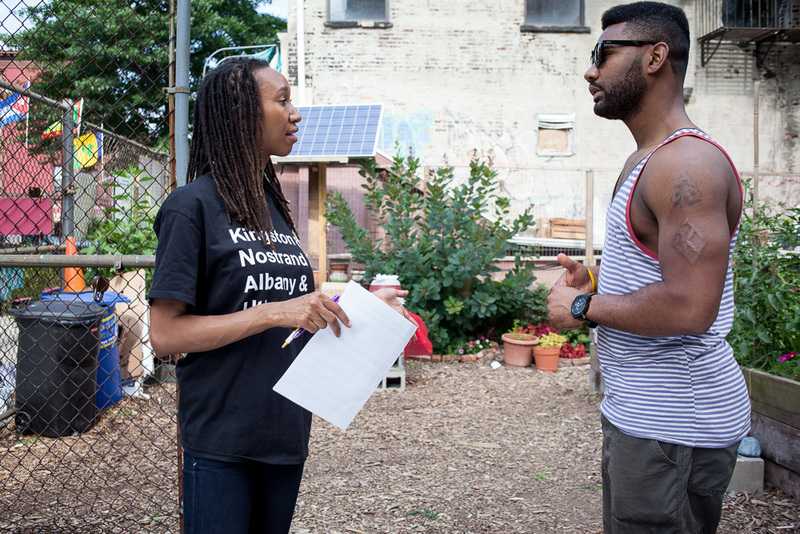 Food coops are started by people working together to take back control of their food. Because they are largely volunteer-run, they can provide a less expensive alternative to supermarkets. 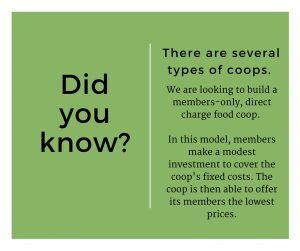 Food coops are committed to consumer education, product quality, and member control. They often support their local communities by selling produce grown locally. 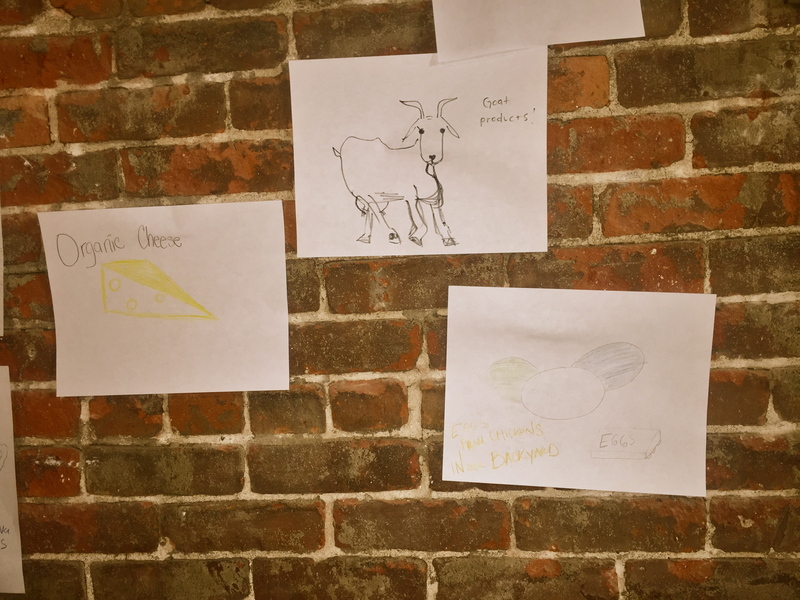 Why do we want to start a Food Coop? 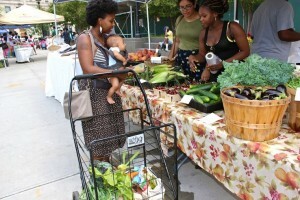 We want to collectively improve local food options. 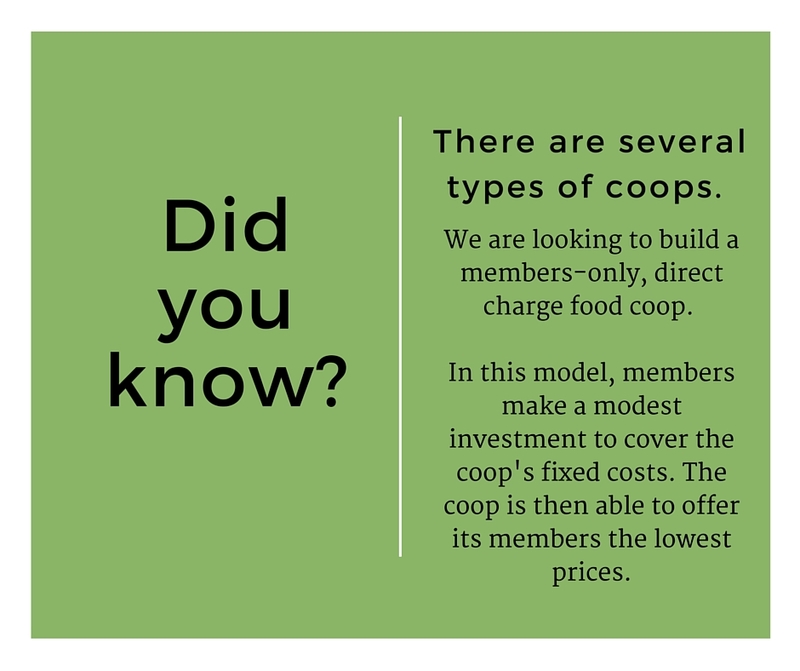 By establishing a permanent community-based and member-run food cooperative, we can make it easy and affordable to buy good food, while strengthening ties between neighbors. 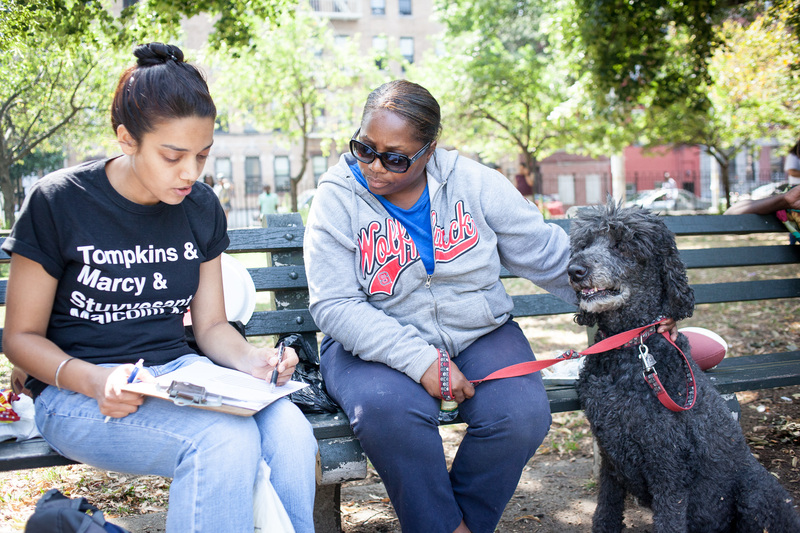 To read more on our mission, click here. 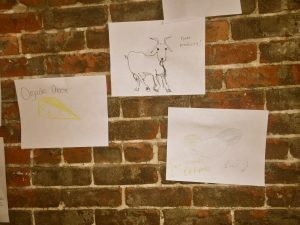 Where do we want a Food Coop? We want to build a food coop that serves Bedford-Stuyvesant, North Crown Heights and the surrounding low- and moderate- income neighborhoods of color. 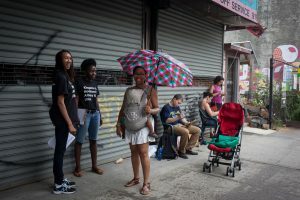 In spring 2018, CBFC Members determined that the commercial corridor along Fulton Street (between Ralph and Nostrand Avenues) would be the best general area for the CBFC storefront. (See analysis here.) We are in the process of searching for suitable property within, or close to that area. 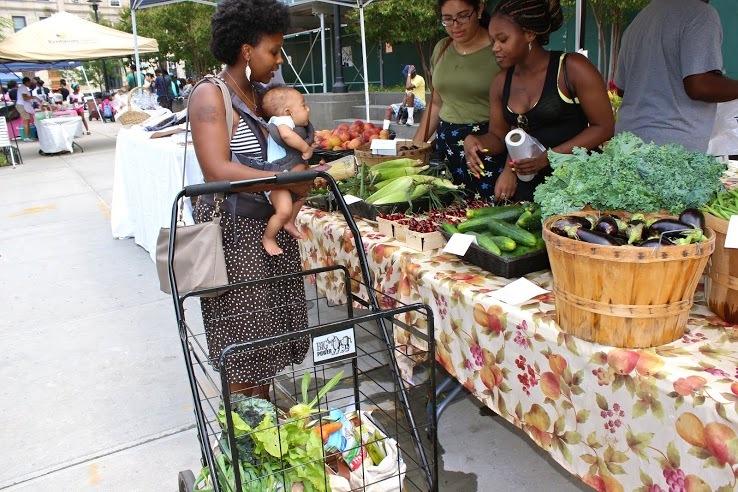 What are the benefits of a Food Coop? To find out what we’re doing now, click here. To see our latest Timeline, click here.